Home » Destinations » Europe » France » Brantôme – France’s Venice? 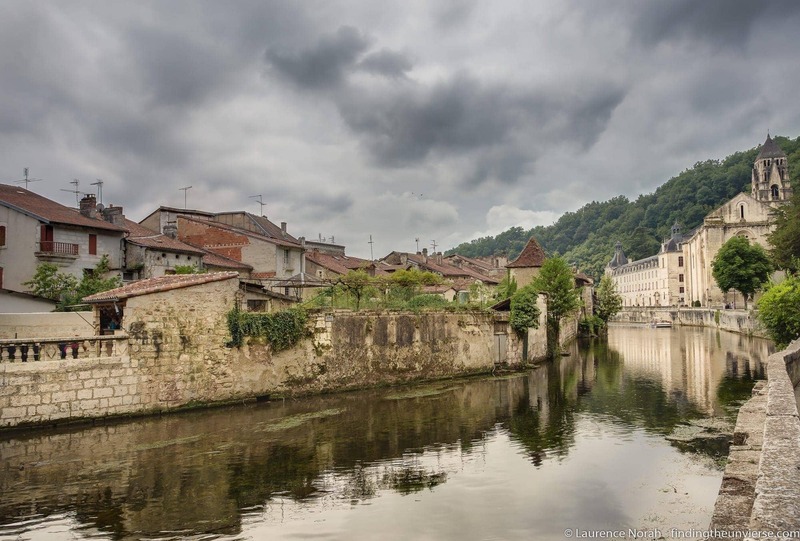 Brantôme is often referred to as the Venice of France, and having visited, I can confirm that it isn’t that much like Venice, and really doesn’t need to sell itself as such to be a worthwhile place to visit. Brantôme has charming backstreets, an ancient abbey, caves that were home to troglodytic eighth century monks and stunning river frontage: but Venice it isn’t. Brantôme is the Brantôme of France, and that is enough. It does sit enclosed by a loop of the river Dronne, which is perhaps where an over keen tourism official may have drawn a Venetian parallel. Three bridges cross this river to the town centre, which is on a little island of its own. It also has a thriving glass industry, where further Venetian parallels could be drawn, were one to be needing to be clutching at Venetian straws. Which Brantôme doesn’t. Brantôme has a long and rich history, with evidence of prehistoric people on the rock overhangs which surround a part of the city. Early Celtic people also left their mark, giving the town its name, which is derived from the Celtic words for water and rocks. After the Celts came the Romans, followed by early Christians and Benedictine Monks. it was the Benedictine Monks who were largely responsible for the town of Brantôme as it is today (although the Romans did leave some street names behind), as it was they who started the rather magnificent Abbey of Brantôme, way back in 769, with the help of Charlemagne, the then King of France. Various wars, plagues, Viking invasions, English occupations and French revolutions later, and Brantôme today is probably not too much different from how it was a few hundred years ago. The Abbey on the river is perhaps a little more magnificent than the early Benedictines may have expected (they used to live in the caves behind where the abbey currently stands, so any actual building is an improvement), but the overall feel of the town is that of a peaceful place that time has largely passed by. It has been, for hundreds of years, a religious destination, not least due to it being on the pilgrim route to Santiago de Compostela. 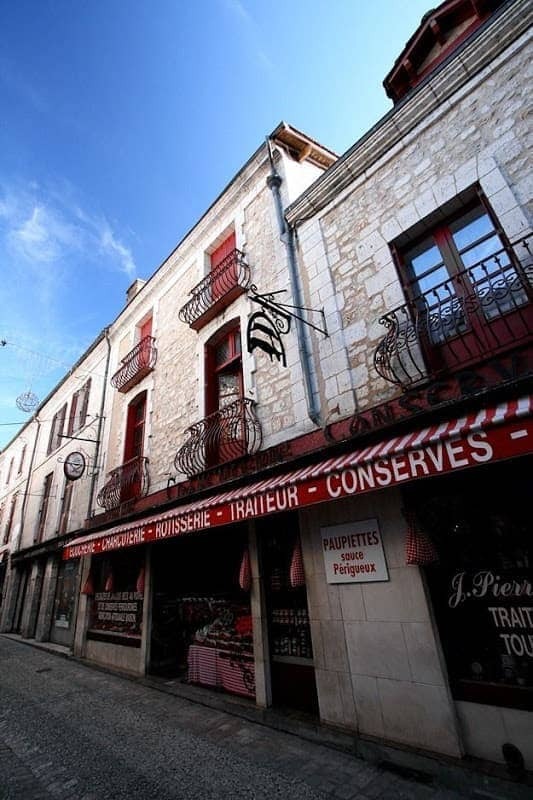 So what is there to see in Brantôme today? Well, the town itself is incredibly picturesque. The central part, on the island, has wonderful little back streets to wander, with an endless variety of cafes and shops to while away your time. The abbey is of course a must visit, conveniently also housing the local tourism office, where an audio guide to Brantôme can be picked up for a small fee. 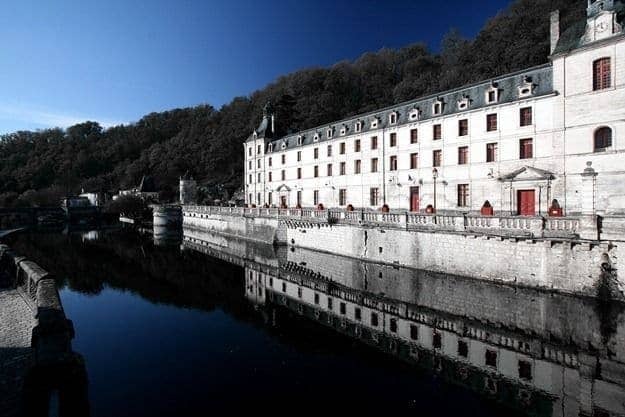 Brantôme is also home to one of the largest weekly markets in the area, held on a Friday morning throughout the year. If you’ve not been to a market in France yet, then arranging your visit to Brantôme to coincide with this market wouldn’t be a bad idea. 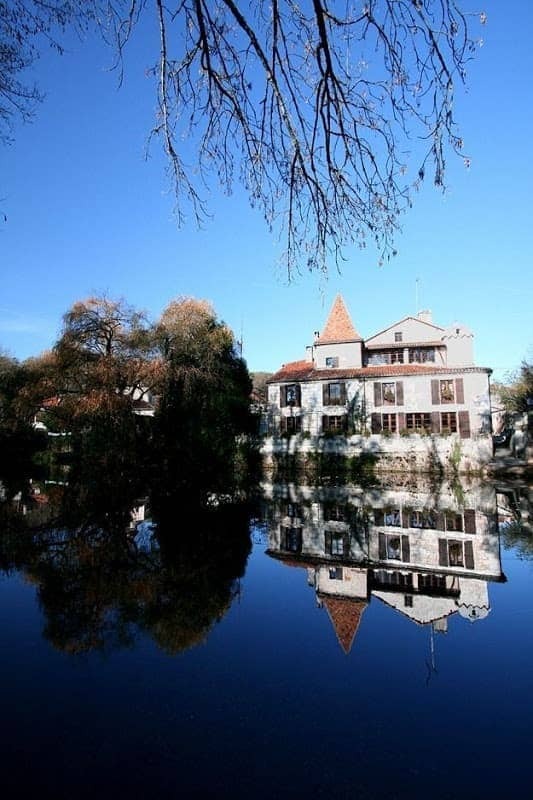 Beyond Brantôme, to the North, is the expansive and beautiful Perigord Limousin Natural Park, home to countless quaint villages, chateaux and rolling woodland. There’s no end of exploring to be done in this area, if you’ve got the time!